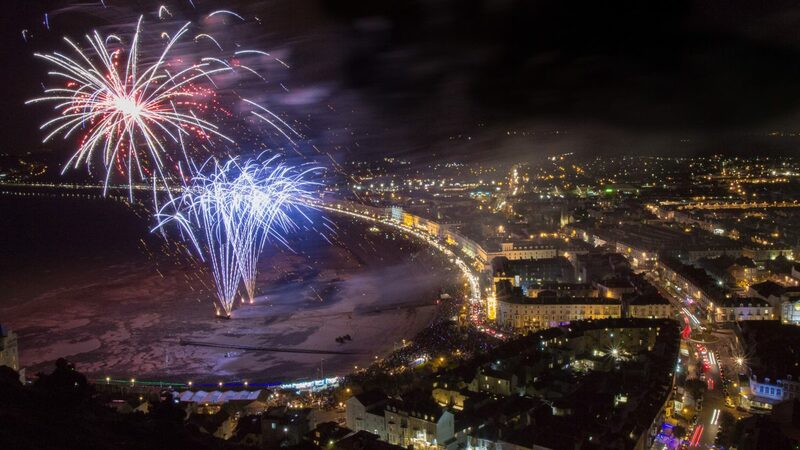 We returned to Llandudno in late October to fire the largest professional fireworks display in North Wales. 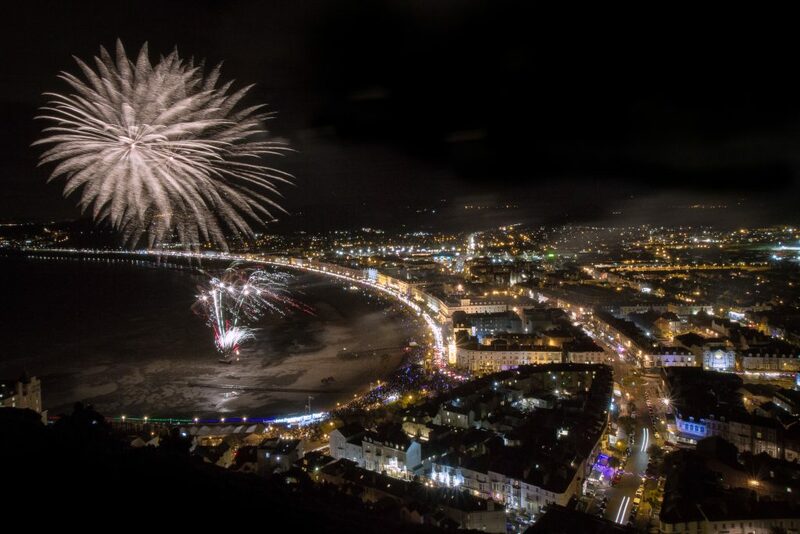 Local photographer Terry Westwood was positioned up on the Great Orme with his camera to capture the spectacular twenty minute display below. 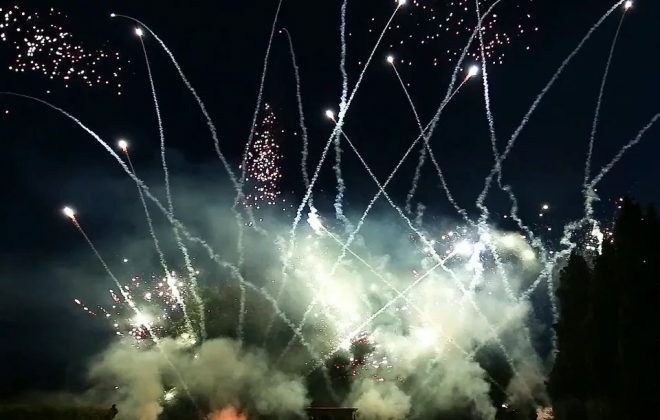 Ignite Pyrotechnics Ltd were delighted to be selected to produce 2017’s show, and we were excited to come back in 2018 with the biggest and best fireworks display yet. 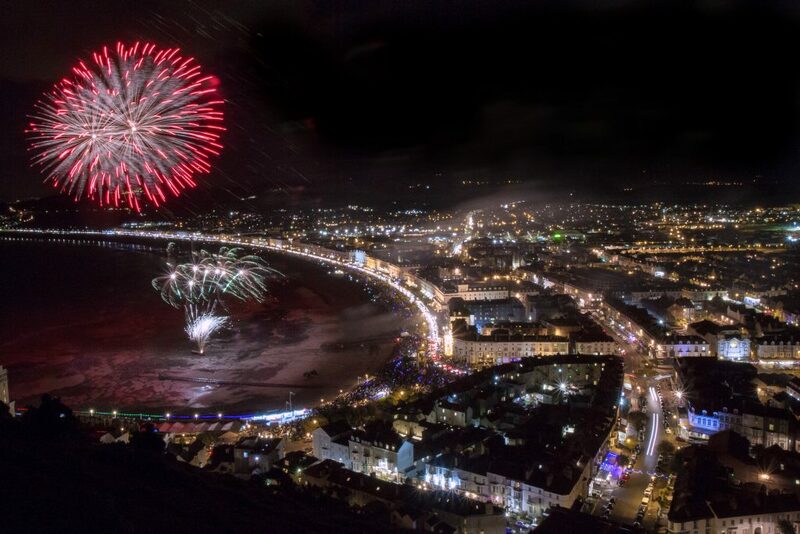 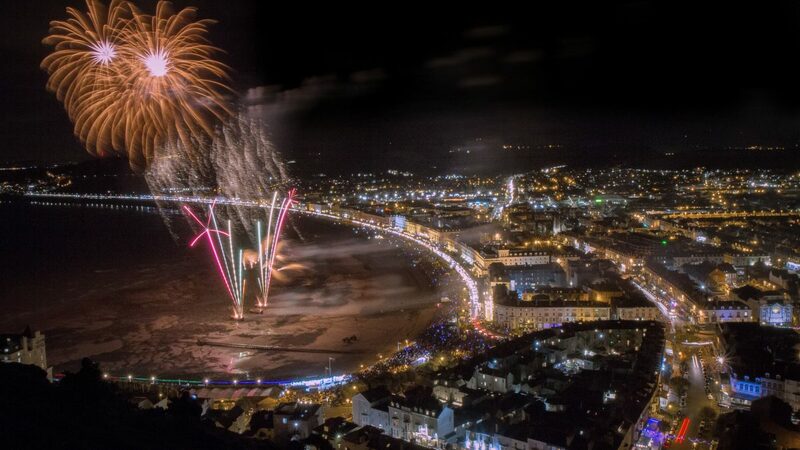 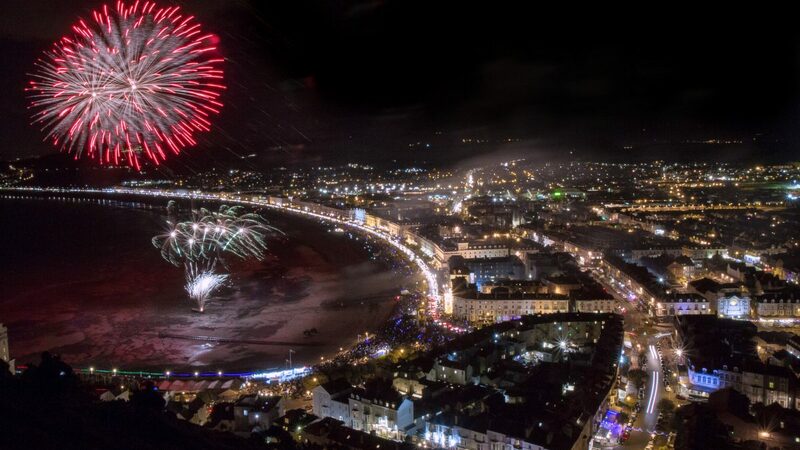 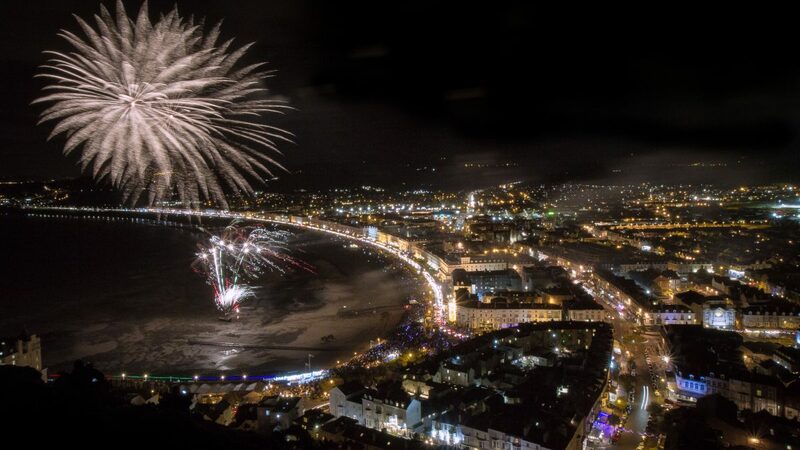 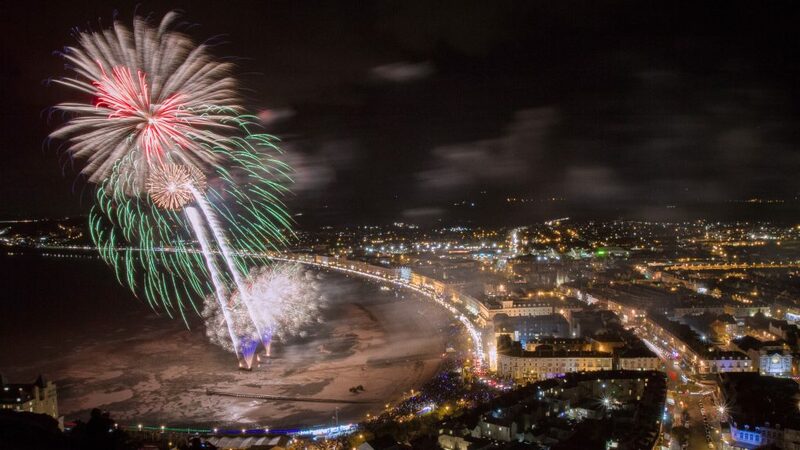 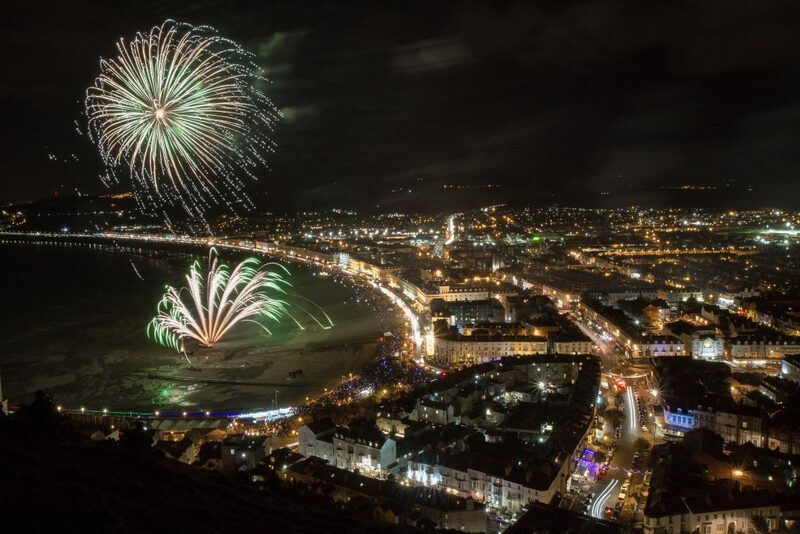 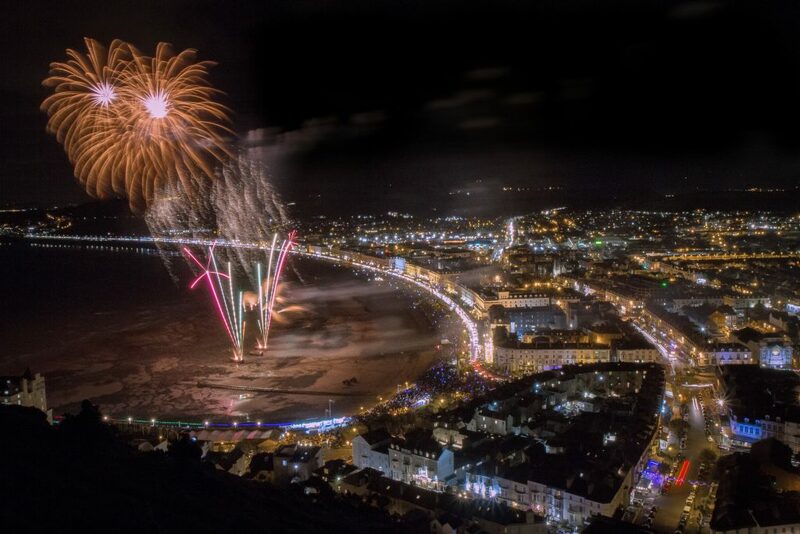 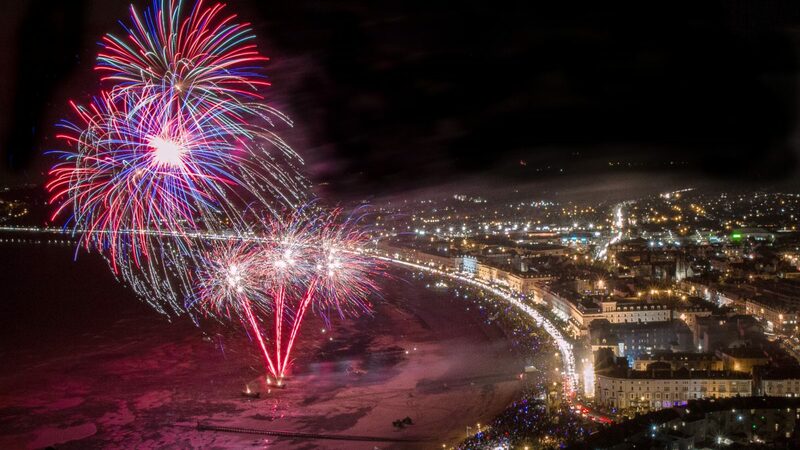 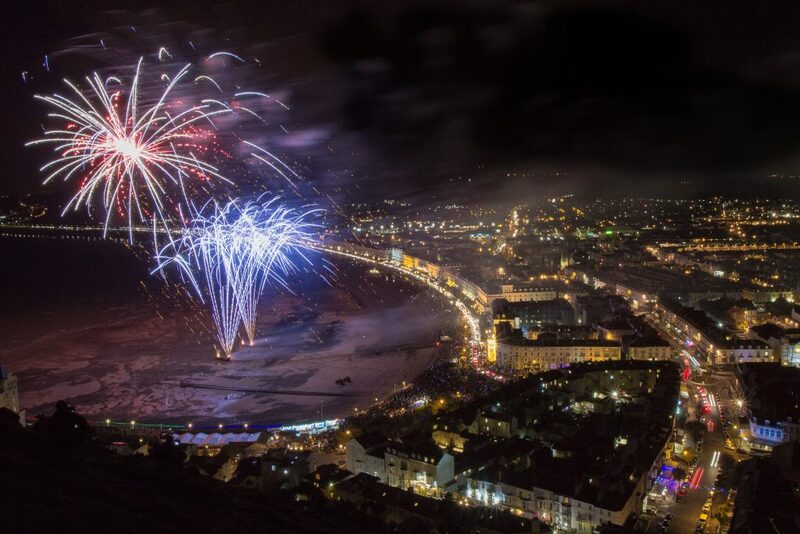 The event was produced in unique partnership between Llandudno Town Council, The Tir Prince Leisure Group, and Ignite Pyrotechnics Ltd.
We are specialists at producing large-scale fireworks displays for local authorities and town councils. 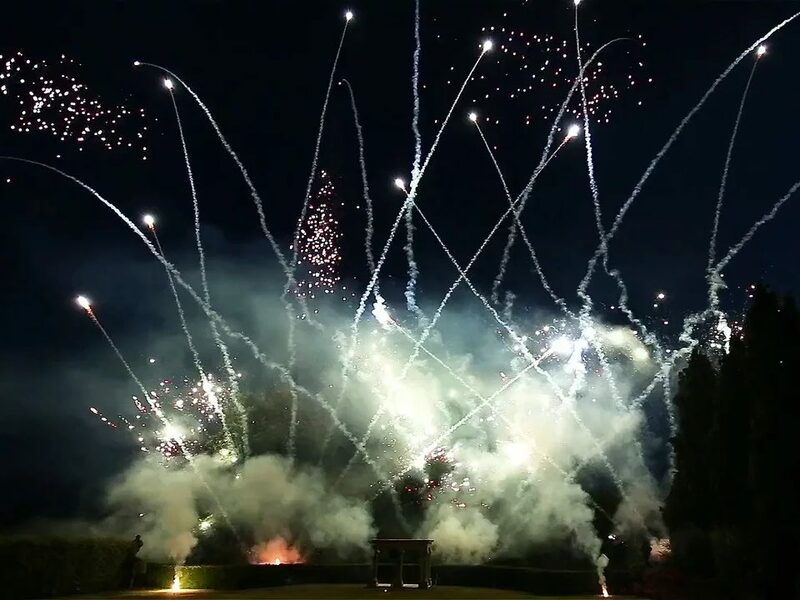 Despite challenging weather conditions, our robust event planning and contingency processes, alongside the organiser’s event plans – meant that we were able to fire the display safely. 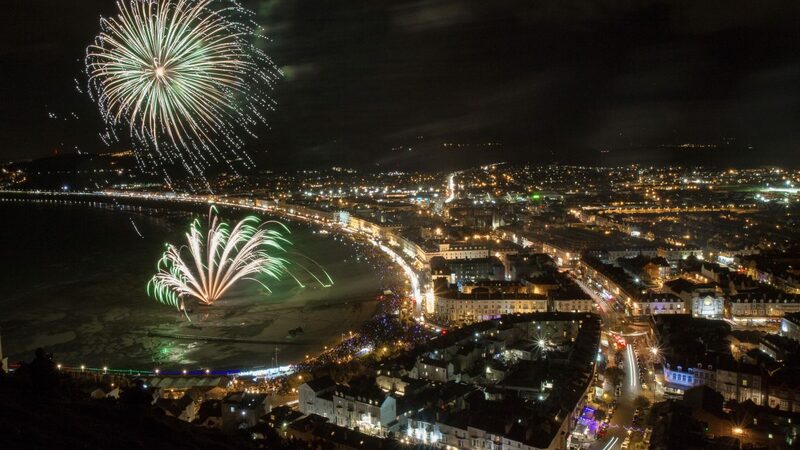 Local Police estimate that over 17,000+ spectators came out to watch this year’s fireworks. 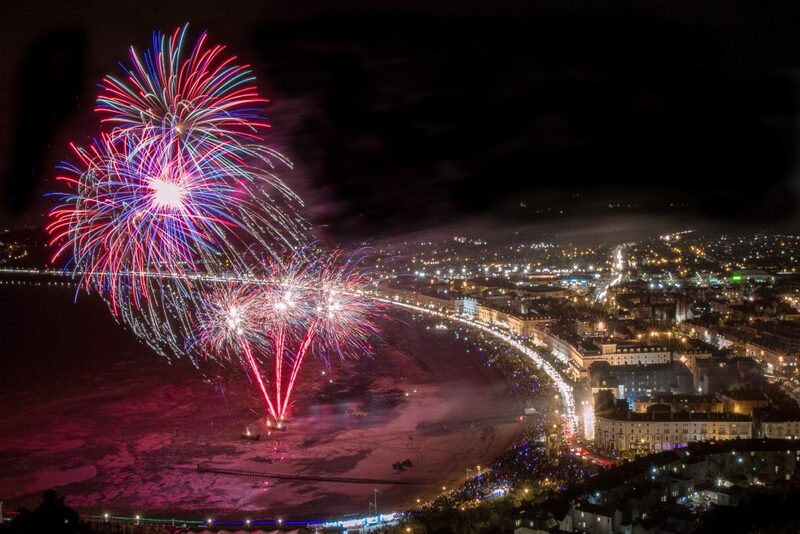 Photos by Terry Westwood Photography.